Green Mountain is one of a chain of 3 mountains of the southern Appalachians within the city limits of Huntsville, Alabama. Green Mountain is the southernmost and least populated of the Huntsville mountains, and enjoys thousands of acres of unspoiled, undeveloped land. A good history of Green Mountain, as recalled by one of our long-term residents, is available here, courtesy of the Green Mountain Civic League. 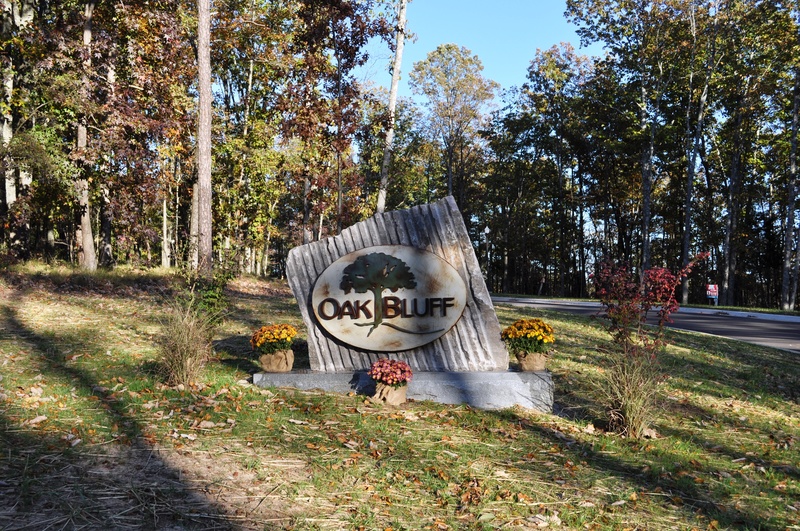 Oak Bluff on Green Mountain is a secluded, quiet residential community including large, beautiful home sites on the scenic bluffs of Green Mountain. Lots are large and wide, up to 180′ along the streetfront and over 1 acre, and are heavily wooded with old-growth hardwoods, including Oak (of course! ), Hickory, Maple and other indigenous species. The Oak Bluff community includes over 30 Acres of green space which preserves the natural beauty for all residents to enjoy, and adjoins large tracts of Land Trust property which will be protected from development forever. New homes are currently under construction at Oak Bluff and the interior lots are now sold out, with several prime bluff lots remaining. Several of Huntsville’s premier custom builders are approved for the community and have plans available today for your custom home. 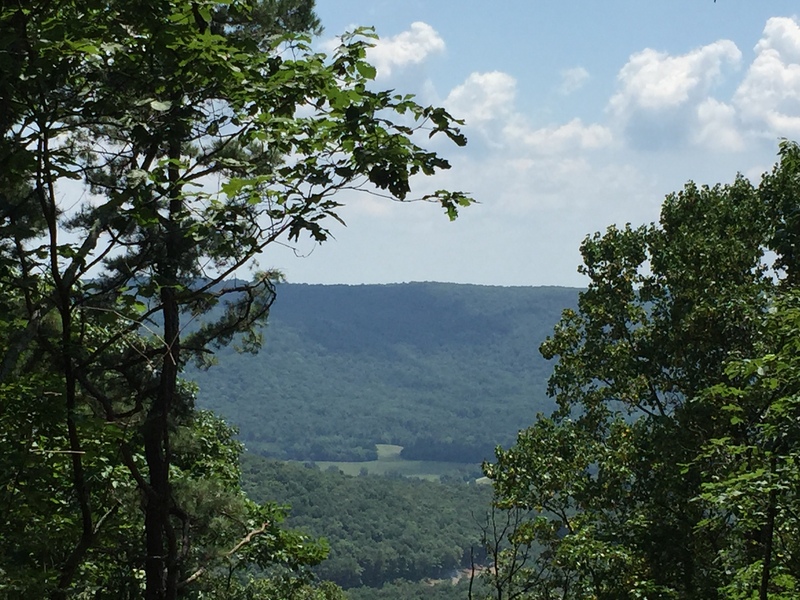 Choose a bluff lot with extraordinary views of the Tennessee Valley, or a private, secluded wooded lot for your dream home. Unlike other nearby developments, Oak Bluff’s home sites are large, covered with mature hardwood trees, and wide enough for almost any floor plan. Typical lots (including bluff lots) are generously wide, allowing both space for design creativity and privacy from your adjacent neighbors. Come visit Oak Bluff today to see this most unique, natural development in the Grissom High school district, or start by taking a virtual drive-through with the short video above.